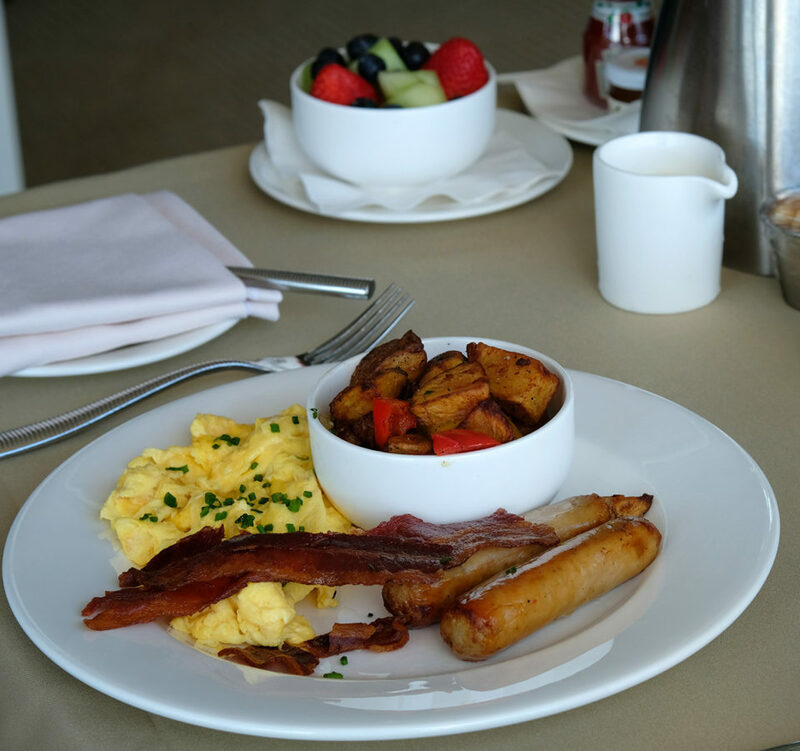 Most mornings Sherelene and I have enjoyed a great breakfast delivered to our room and eaten on the patio, over looking the Caribbean Sea! 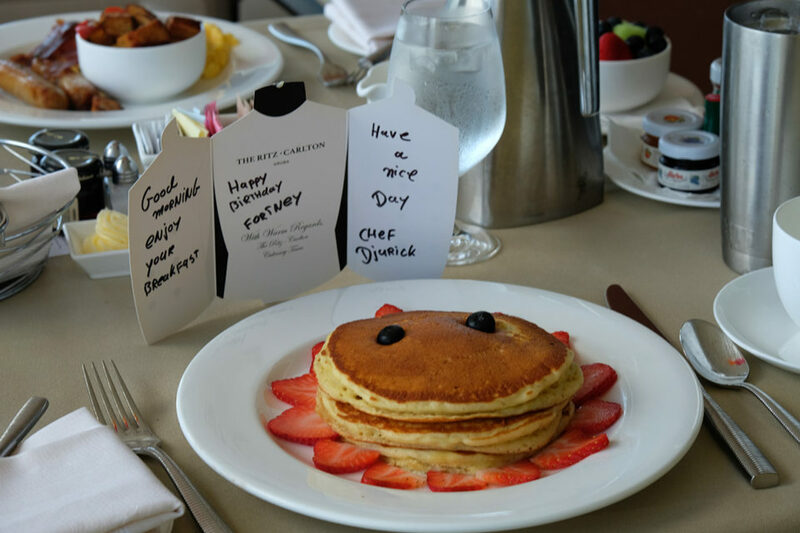 This morning Sherelene contacted the chef and had a Birthday Breakfast surprise for me, and she got me, I was really surprised! 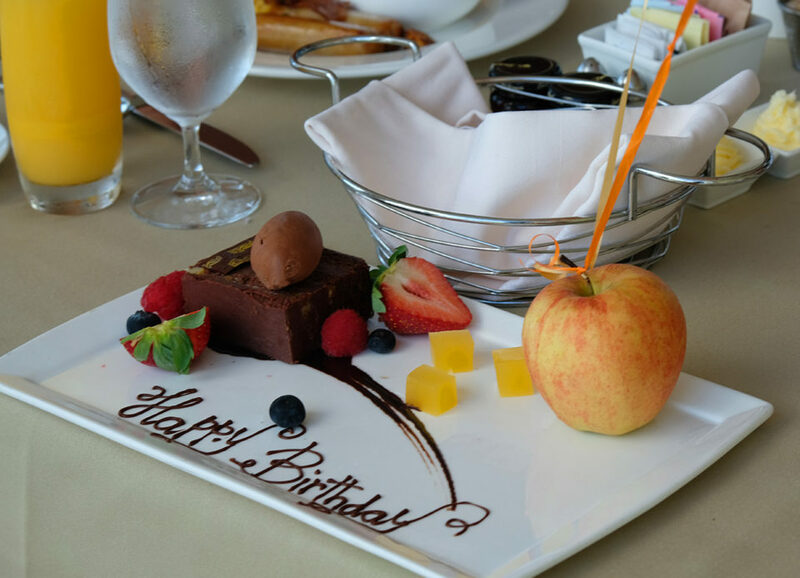 The service at the Ritz Carlton is wonderful and they went all out to make this morning extra special! What a sweetheart my bride she is!! What a great way to start a day in which I have to face that I’m now 72!!!! I never dreamed I would live this long, and I’m thrilled to be here, I pray, serving Him! Let me thank my bride for her 48 years of being the greatest partner ever! Next week on Valentine’s day we celebrate our 48th Anniversary! I want to thank my wonderful family for all the love they have shared with me, and my 6 great, wonderful grandchildren, many of whom are not children anymore, and are now true friends!!!! Next let me thank dear friends like Jack Graham, Jim Haverstock, Jim Begley, Carl Turner, Charles Stanley, and I better stop here before I leave someone very important out!!!!! So many wonderful friends and you know who you are!!!! To my brother Homer, who just retired and now we can actually have time to spend time together!!!! On this, my 72nd year of this life, I have so much to be thankful for, most of all, my Lord and Savior Jesus Christ, with out whose Grace and Forgiveness this life would be meaningless! I might make an image or two later today, but for now, I need to recover from that chocolate cake!!!!! !